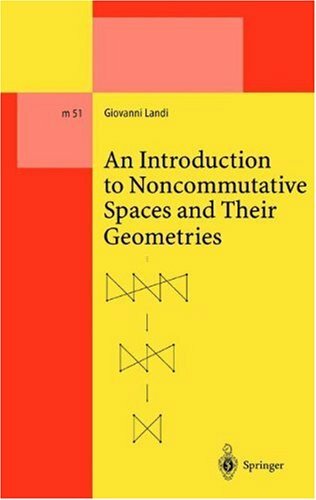 These lectures notes are an introduction for physicists to several ideas and applications of noncommutative geometry. The necessary mathematical tools are presented in a way which we feel should be accessible to physicists. We illustrate applications to Yang-Mills, fermionic and gravity models, notably we describe the spectral action recently introduced by Chamseddine and Connes. We also present an introduction to recent work on noncommutative lattices.